There are two bands with the name Malign. 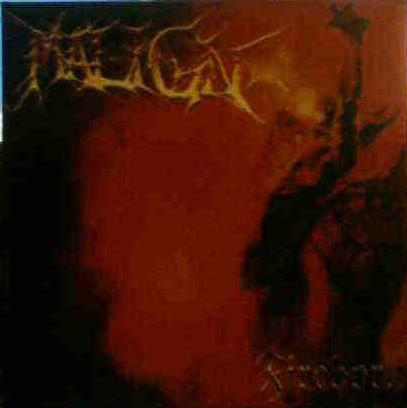 1) Malign is a black metal band from Sweden, currently signed to the legendary Norma Evangelium Diaboli label. 2) Malign was a Darkwave music project based out of San Francisco Ca. that was active in the mid-90's. Xavier Haight was the core of the project. 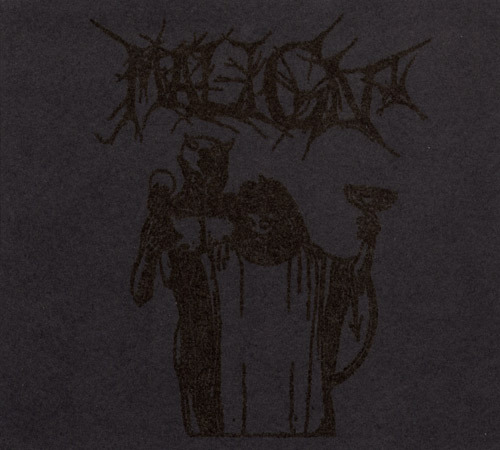 His sole LP "Shatter and Impale" was informed with a mixture of Baroque arrangements, Industrial beats, and Gothic atmosphere. His music was not in any way related to Black Metal.